TWEN is a widely used classroom management tool that is used by law school faculty and students. It is a tool proven useful for managing law reviews, moot court, clinics, and write-on competitions. Reference guides help you manage course materials and conduct quizzing, grading, and more through TWEN. Efficiently manage your organization through TWEN. Contact your Academic Account Manager to request a Westlaw password for TWEN. 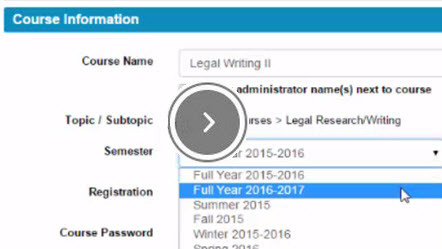 Persons with a Westlaw Faculty password can create courses on TWEN. 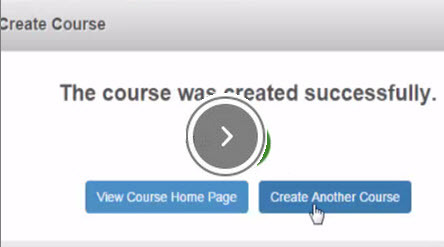 Students who wish to create courses for school groups or study groups should contact their Academic Account Manager.